Millennials have long embraced Lyft's ride-hailing service — and now they're doing the same with the company's stock, according to data from stock trading app Robinhood. The bottom line: Lyft was the most-traded stock on Friday on Robinhood whose users are 32 years old on average (and 21% of them are ages 18 to 24). 14% of users who traded on Robinhood on Friday bought Lyft stock. 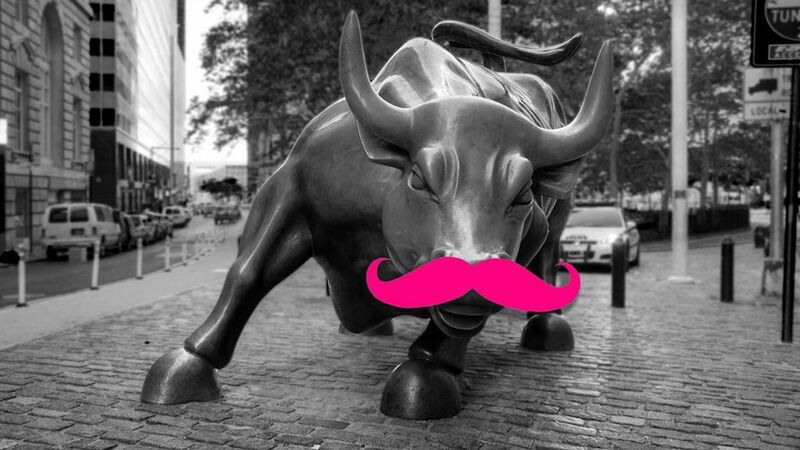 Lyft became the 80th most-held stock on Robinhood, which has 6 million users. 33: The average age of users who bought Lyft stock on Robinhood. Robinhood customers who live in San Francisco — Lyft's hometown — traded Lyft 3x more than those who live in New York.